The Coates Hire Newcastle 500 may mark the end of the 2017 Australian motorsport season, but plans to kick off the ’18 edition are already well underway. Just 71 days remain until the 2018 Liqui-Moly Bathurst 12 Hour, with teams and drivers from around the world deep in preparation for Australia’s international enduro. Event organisers recently confirmed entries had already been received for more than 60 cars, representing 14 different brands. Entries for the race close in mid-December, with that number expected to grow before the final field is set. A total of 35 GT3 cars are currently entered, with the remainder relatively evenly split between Class B (Porsche Cup Car), Class C (GT4) and Invitational classes. As always, the field is likely to feature a mixture of some of the best Virgin Australia Supercars Championship drivers racing some of the biggest names from GT racing around the world. Two Supercars’ full-timers are already locked in, Lee Holdsworth confirming last week he’s joining Marc Cini and Nissan’s PIRTEK Enduro Cup regular Dean Fiore in an Audi R8 LMS. 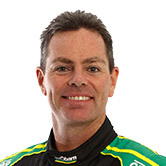 Tim Slade will return to the wheel of the Objective Racing McLaren 650s alongside owner Tony Walls, young-gun Jaxon Evans and Supercheap Auto Bathurst 1000 runner-up Warren Luff. 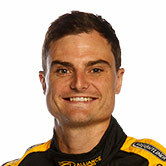 PIRTEK Enduro Cup regular Dean Canto was this week confirmed to return to the Trofeo Motorsport Lamborghini team. Though both have expressed an interest to defend their trophy, defending 12 Hour winners Craig Lowndes and Jamie Whincup are yet to confirm their return to the event next February. Driving with factory Ferrari ace Toni Vilander in a Maranello Motorsport-entered Ferrari 488 GT3, Lowndes secured his second 12 Hour crown this February while Whincup won on his GT3 debut. 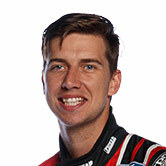 Chaz Mostert is another likely starter following a series of impressive performances driving for BMW, including finishing fifth in the FIA GT World Cup in Macau last week and class victory in the Asian Le Mans Series opener. 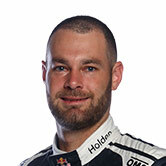 Part of the 2016-winning crew, Shane van Gisbergen is also believed be on the radar for several teams though is yet to announce any firm plans. 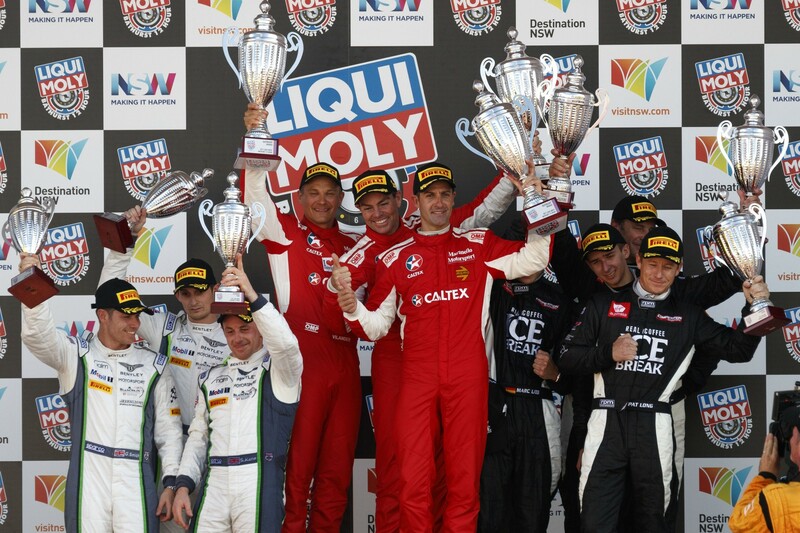 International outfits continue to be attracted by the challenge Mount Panorama has to offer. Fresh from winning the World Rally Championship, M-Sport announced recently that 2018 plans for its works-supported Bentley GT3 team included a return visit to Mount Panorama. Though no further details have been outlined, the 2018 event is expected to be the swansong for the current Continental GT3, before the arrival of a brand-new model in time for the start of the European season in April. The Bentley team has been one of the most popular additions to the 12 Hour grid and has finished on the podium the last two years. Black Swan Racing has announced its entry with a Porsche 911 GT3R, the outfit a staple of the Pirelli World Challenge series in its native USA. 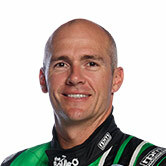 Amongst its driver line-up will be Dutchman Jeroen Bleekemolen, a 12 Hour podium finisher who also has Supercars roots – he contested the PIRTEK Enduro Cup with Tekno Autosport in 2013. British outfit Strakka Racing will also make its Bathurst debut, having recently announced a switch from McLaren to Mercedes-AMG for the 2018 GT3 season. The team has scored multiple LMP2 class victories in the Le Mans 24 Hour, however switched to GT racing last year. Strong interest has also been received throughout the various classes that make up the unique 12 Hour grid, especially in the growing GT4 category. Designed as a more-accessible entry point to GT racing than their GT3 cousins, GT4 has boomed internationally in recent years with demand also now growing in Australia. 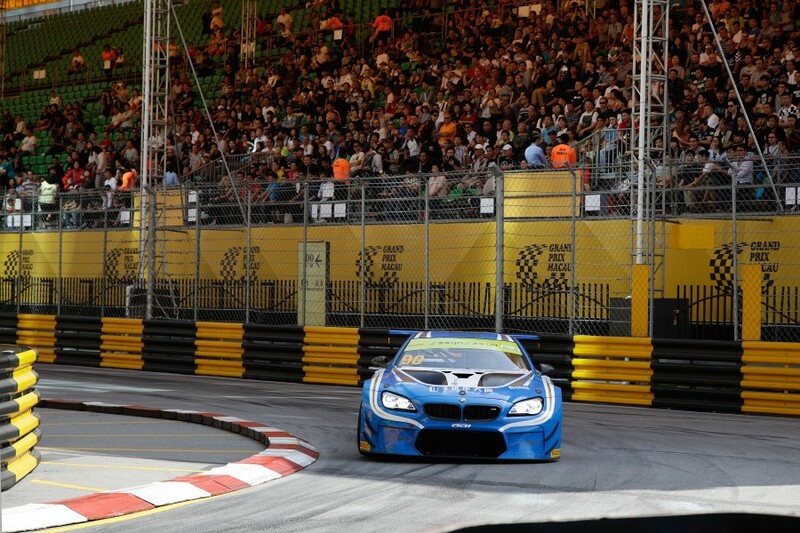 Up to three BMW M4 GT4s will compete, including one entered by Steve Richards’ BMW team SRM outfit. 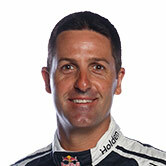 Two-time Bathurst 1000 winner Tony Longhurst and Kiwi privateer Kent Baginet are also expected to field cars. KTM’s local factory team, M Motosport, has entered a pair of stunning KTM X-Bows, while Porsche Cayman entries have been received from British-based Brookspeed and German team Pro-Sport Performance. The Invitational class will include a host of the unique, Australian-built MARC Cars enduro racers and two cars from the Melbourne-based Daytona Sportscars team.